A cleaner way to power your home. As your local plumbing, heating and renewable energy installation engineers, we’ll work with you to ensure greater energy efficiency, lower fuel bills and a reduced carbon footprint. Whether it’s Solar Thermal, Ground or Air Source Heat Pumps, our team understand the importance of remaining at the forefront of renewable industry changes so we can continue to provide the best renewable energy solution to suit your home. 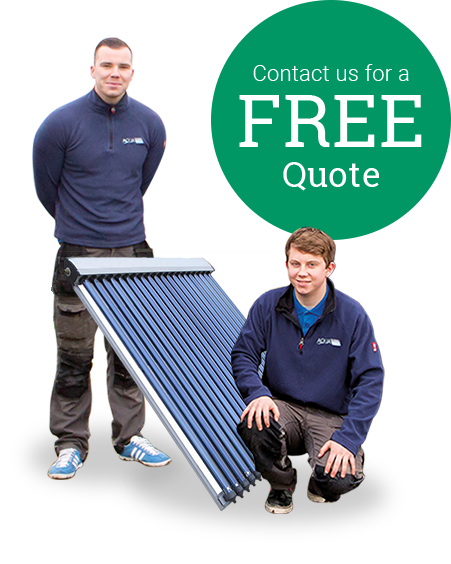 For any Solar PV requests as part of a total plumbing, heating and renewable energy system, we have partnered up with a Solar PV installer, which means our customers benefit from the continuity of the Aqua Plumbing & Heating service while we coordinate the entire renewable solution. With extensive experience in the field of renewable energy installations, along with our suppliers we can design and install a range of renewable energy solutions, using high quality components, specifically suited to your home and energy consumption. Hot water solutions for New Forest homes. 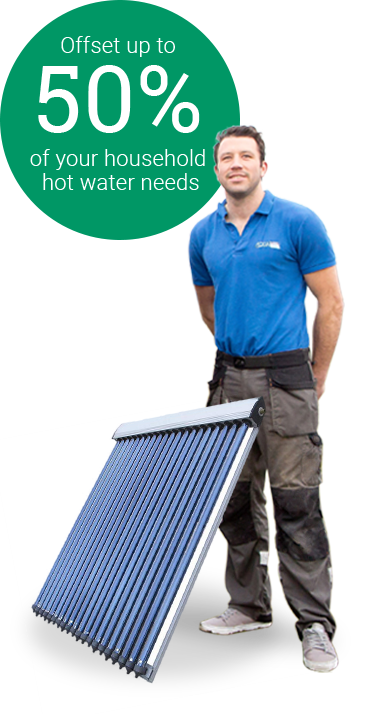 A cleaner and smarter way to reduce your energy bills is to install solar thermal. By using the sun’s energy to heat water, you can get up to 50% of your home’s domestic hot water needs. 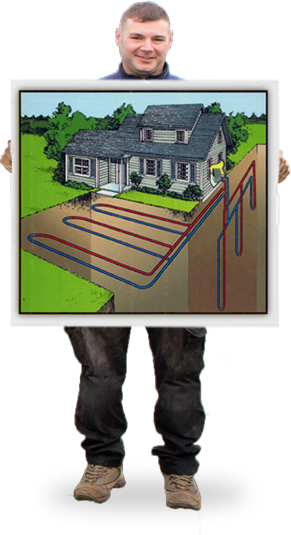 Ground Source Heat Pumps (GSHP) use heat from the sun’s rays, which is then stored in the ground, to power your home’s heating and hot water system. Generate your own energy and protect yourself from rising fuel costs. 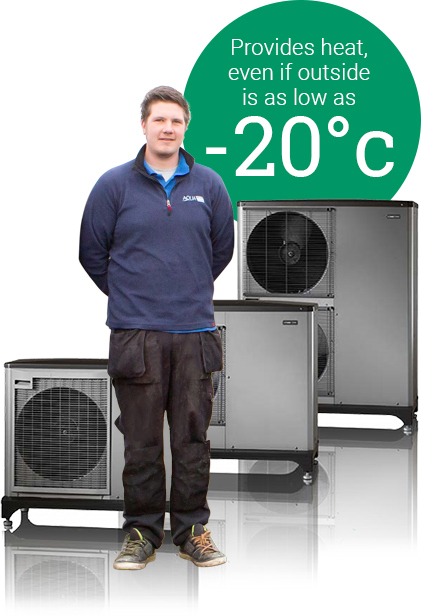 An Air Source Heat Pump (ASHP) can reliably supply significantly more energy than it uses allowing a reduction in the running costs of many homes – even at temperatures as low as -20˚C. "Having had problems with our heating system for years, Aqua Plumbing and Heating recommended changes to our system and now it works like new, we were most impressed."